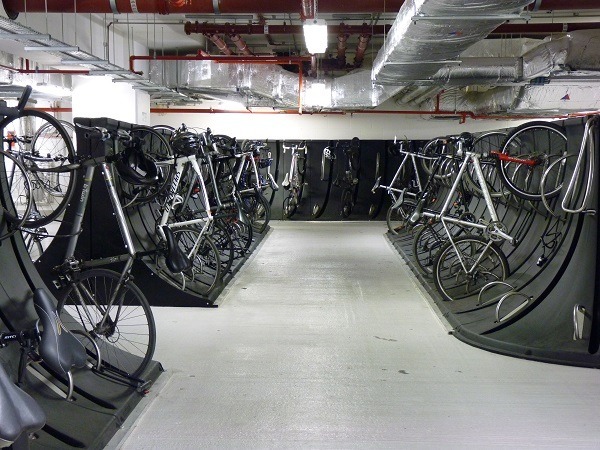 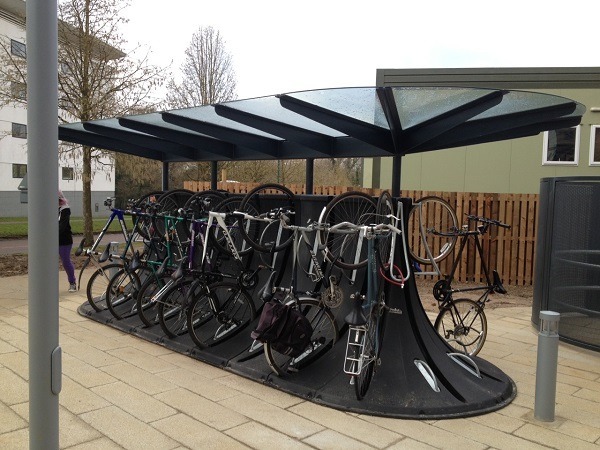 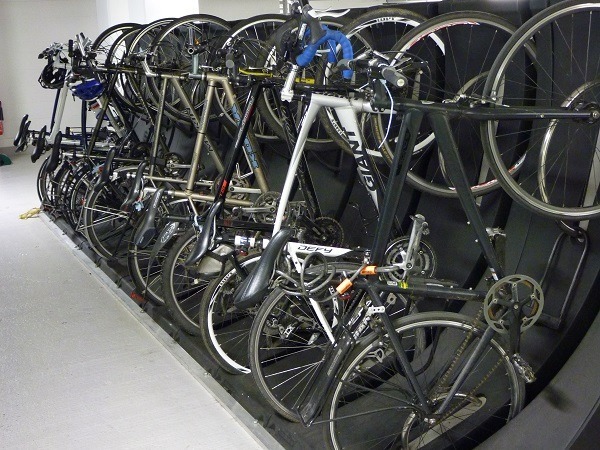 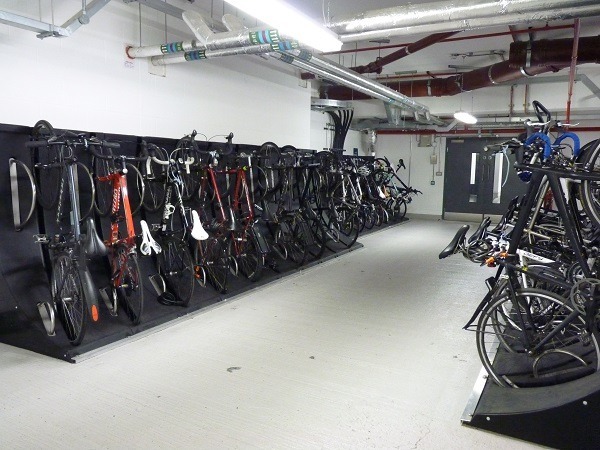 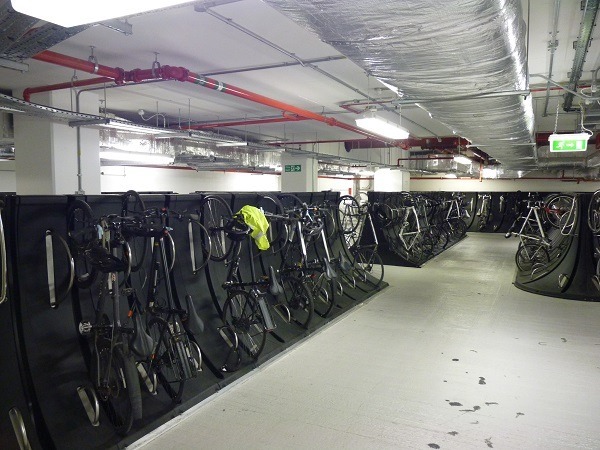 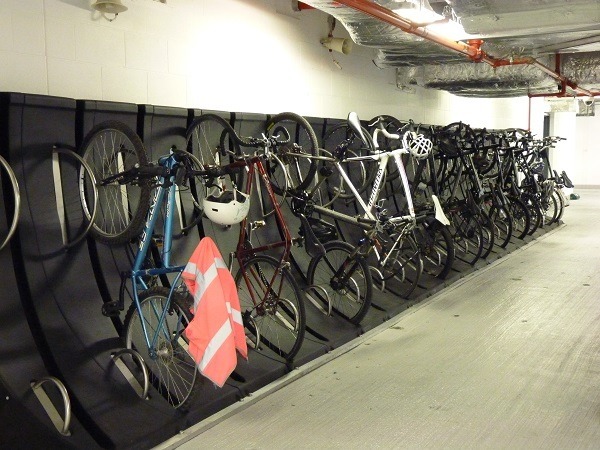 The Spacepod, semi vertical bike storage is a highly configurable product which uses up to 50% less space than traditional bike storage, as well as being BREEAM and CFSH Compliant. 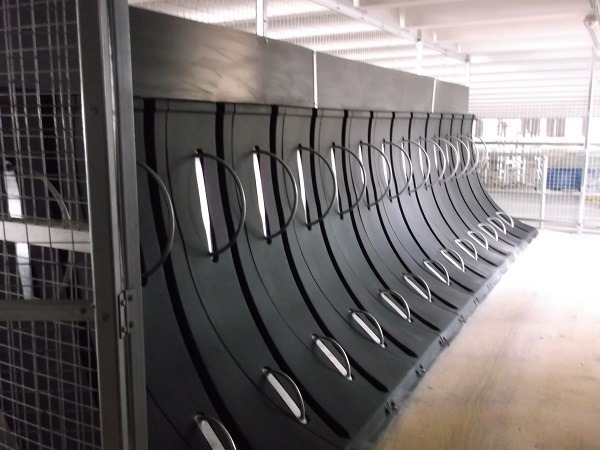  The Spacepod offers 2 secure separate locking points and is an ideal solution where space is at a premium or where only wall space is available. 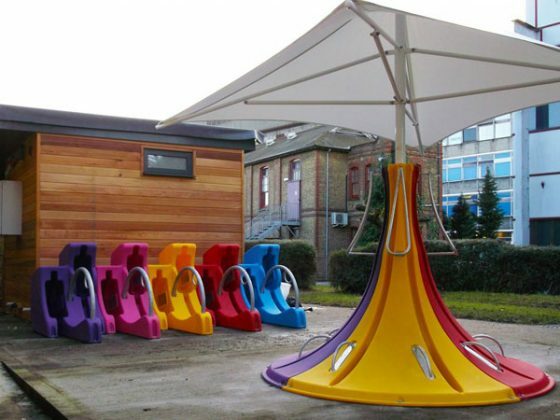 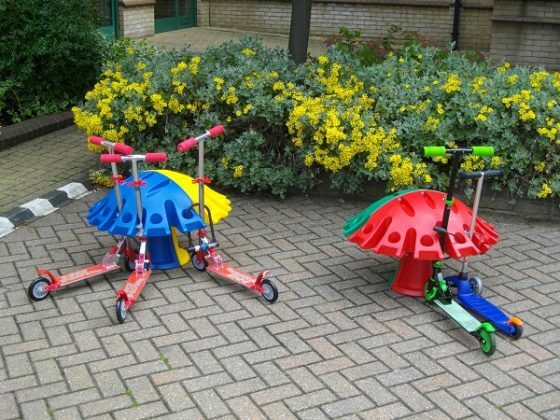 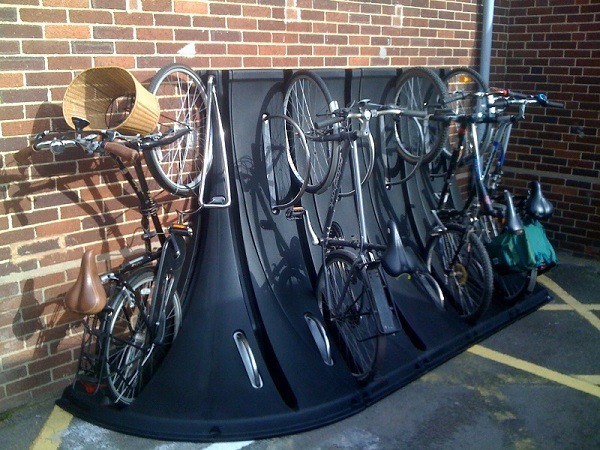 The Spacepod can be used together with the Cyclepod to go around corners and to form a “stretched Cyclepod Island”. 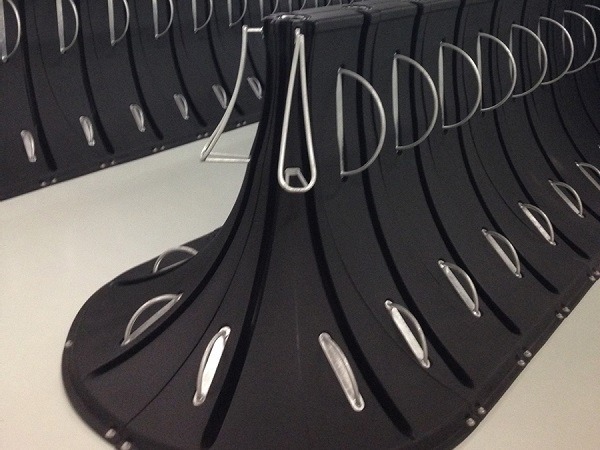 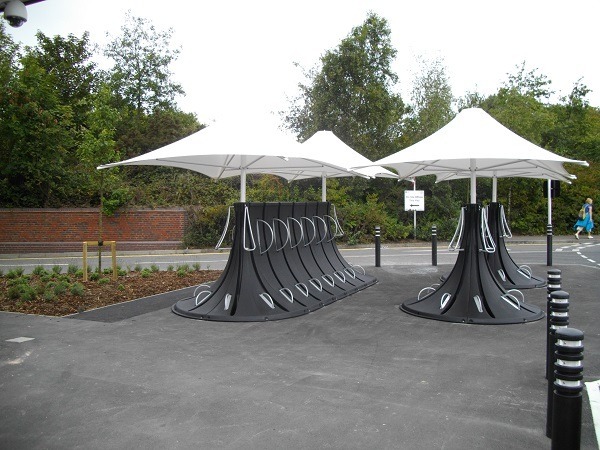 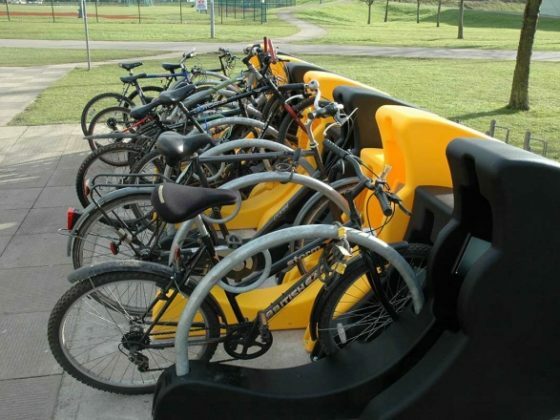 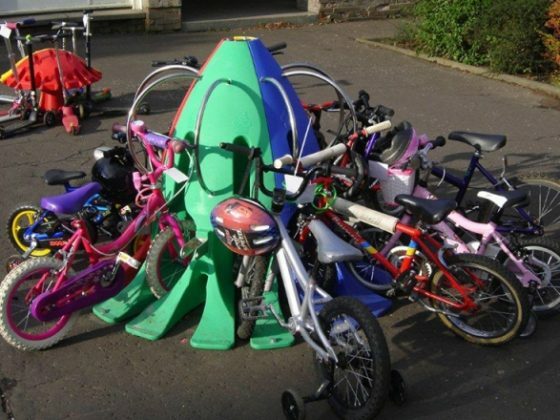 The Spacepod enables a space saving of up to 50% compared against traditional bike stands. 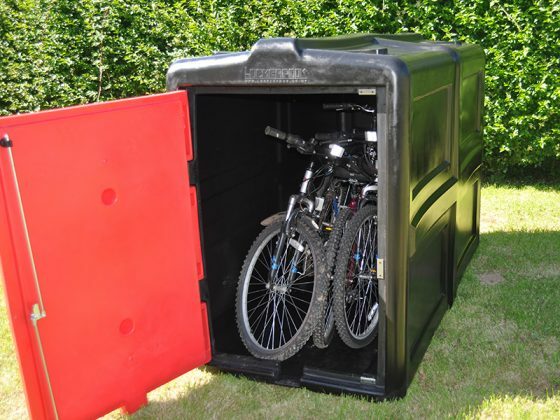 The Spacepod provides two locking points for both wheels and frame.Provide top level security. 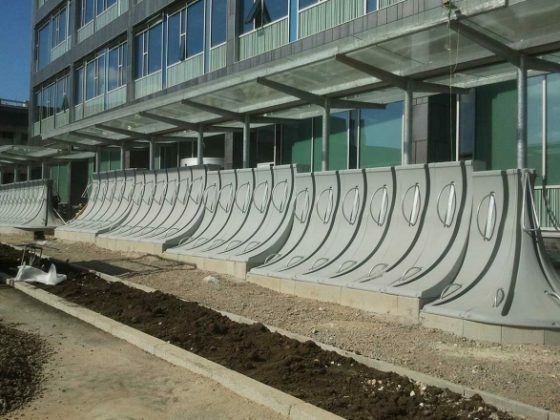 The Spacepods are BREEAM and Code for Sustainable Homes compliant.